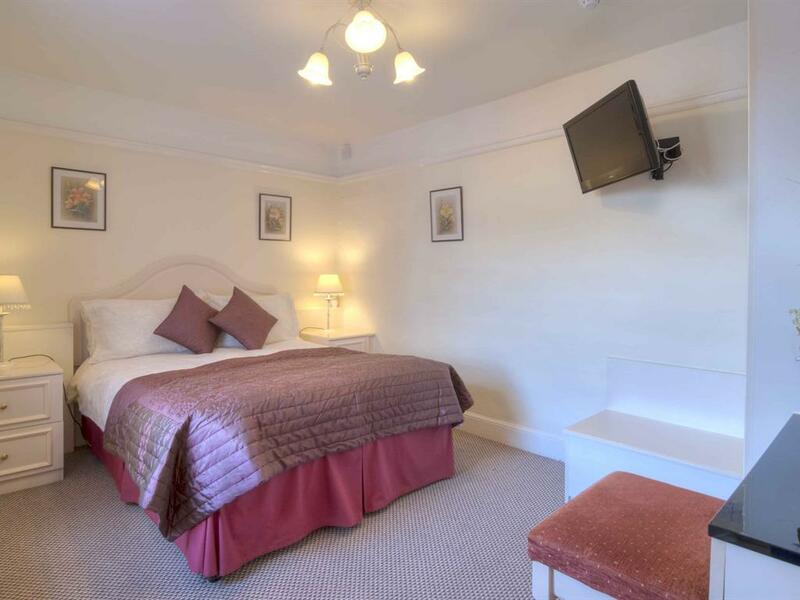 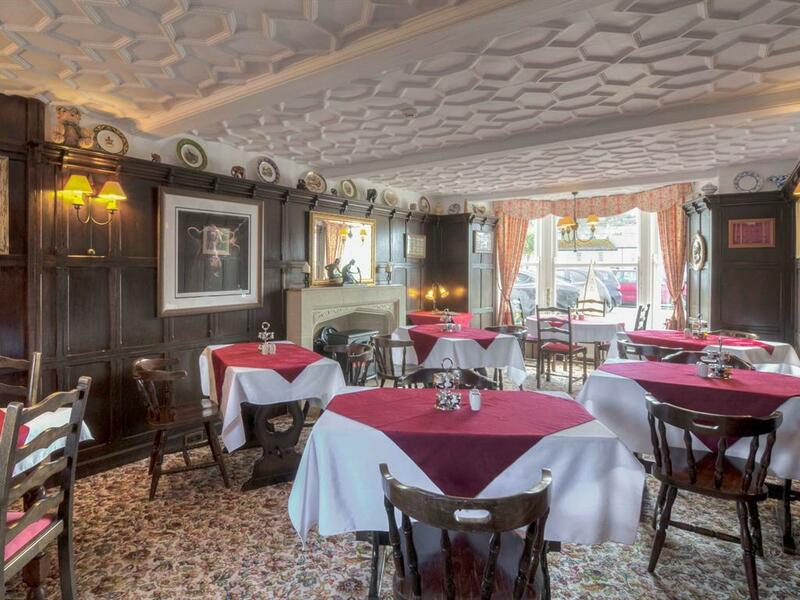 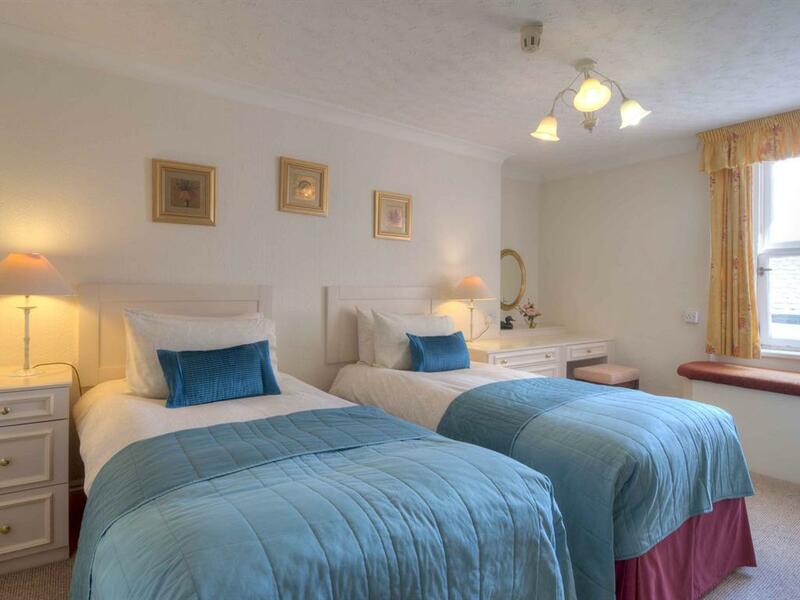 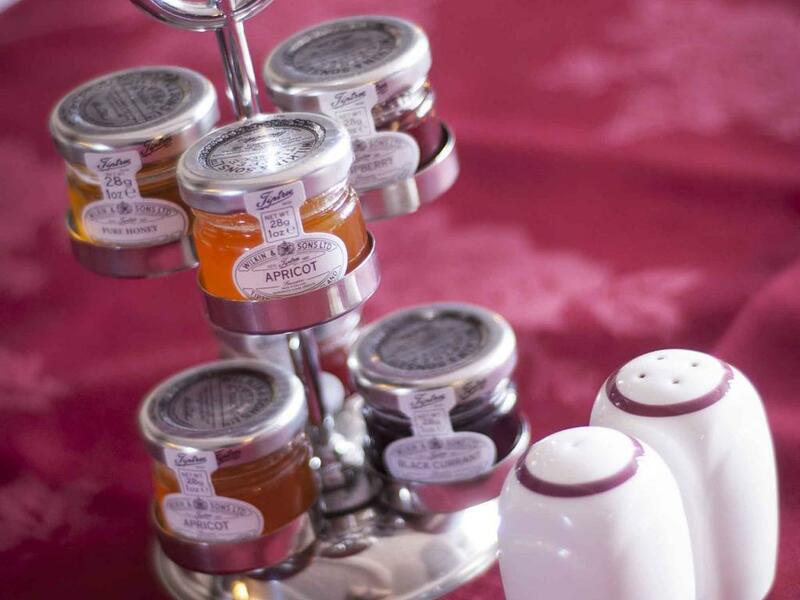 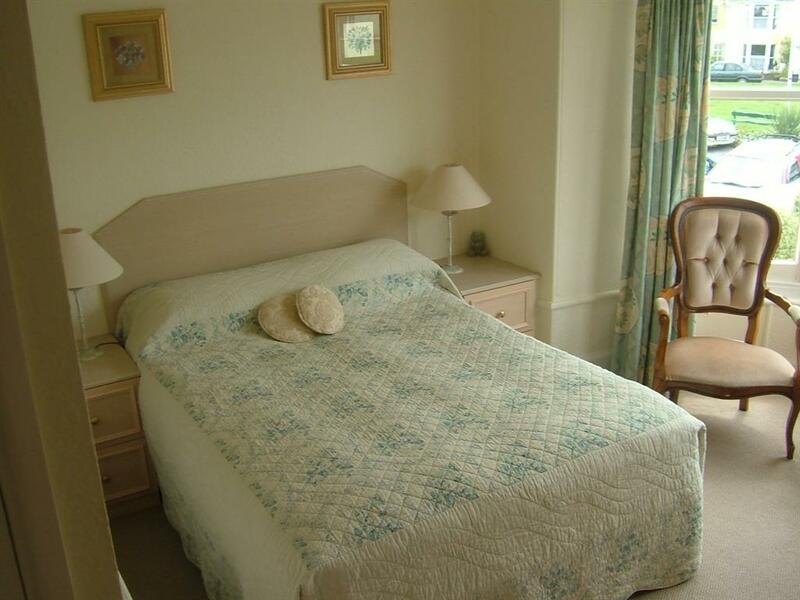 THIS ROOM HAS A KING-SIZE DOUBLE BED WITH EN-SUITE SHOWER, TEA & COFFEE MAKING FACILITIES. 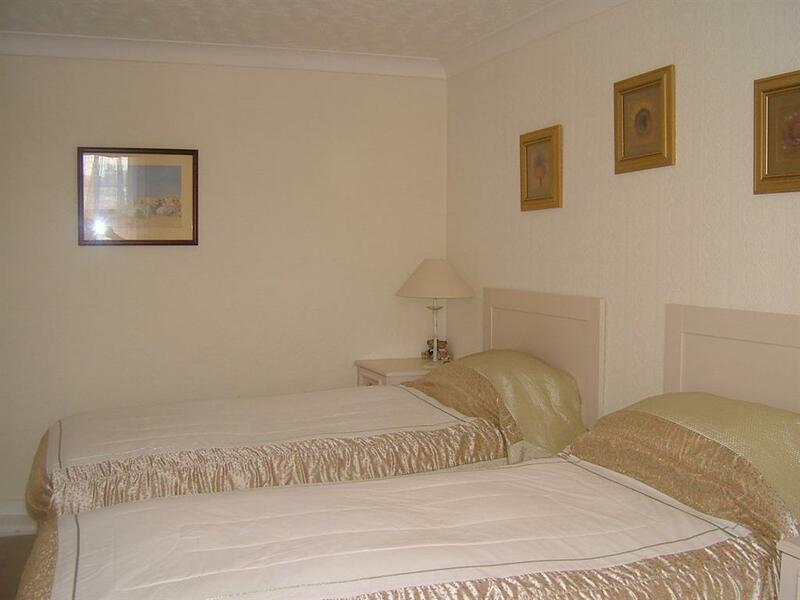 Double room overloooking the Bowling Green. 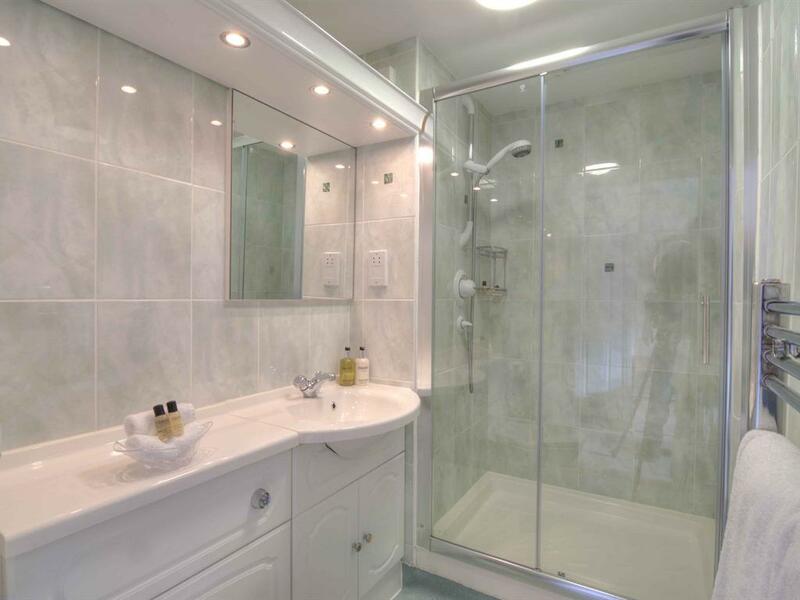 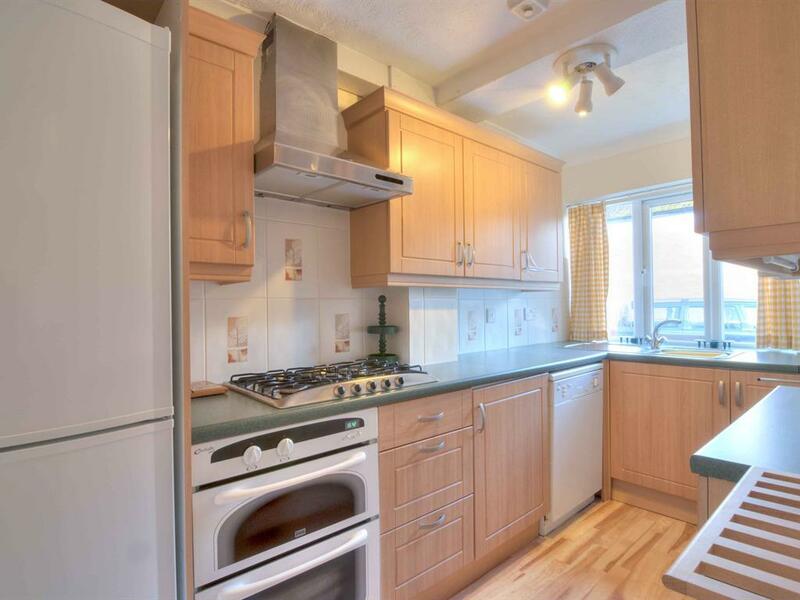 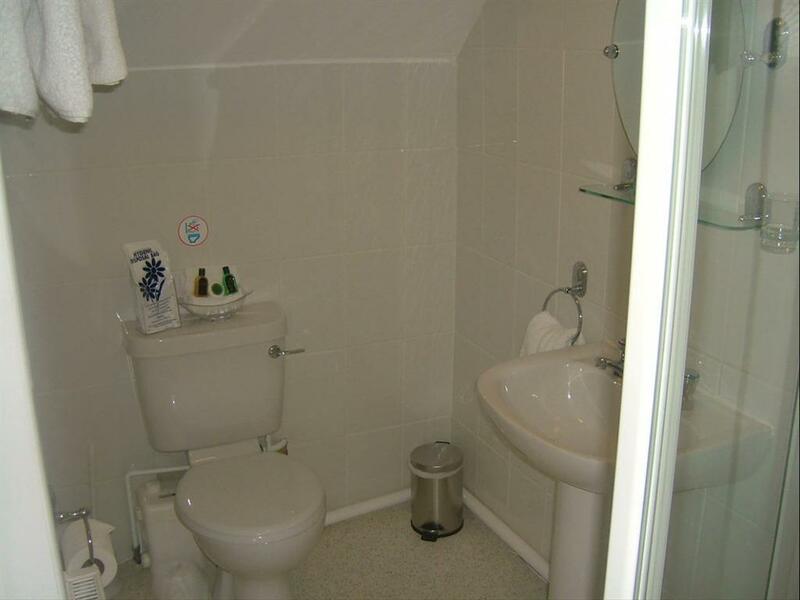 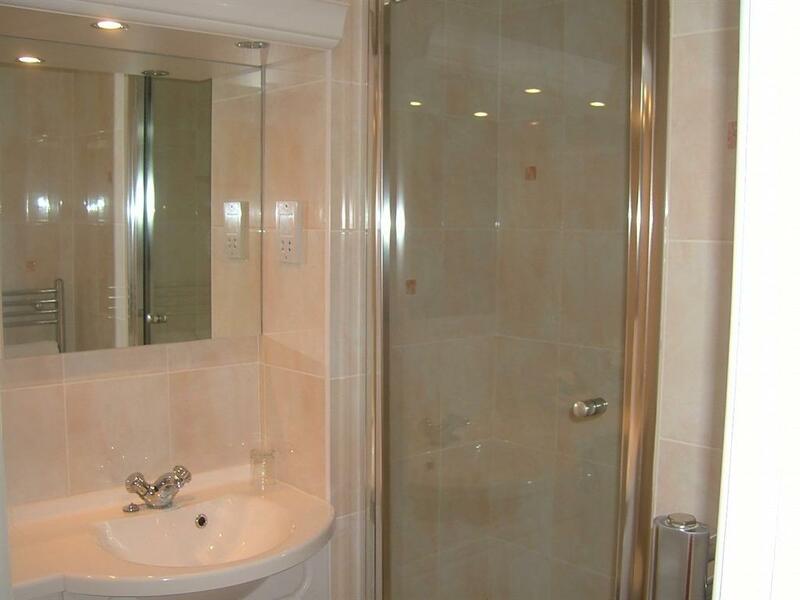 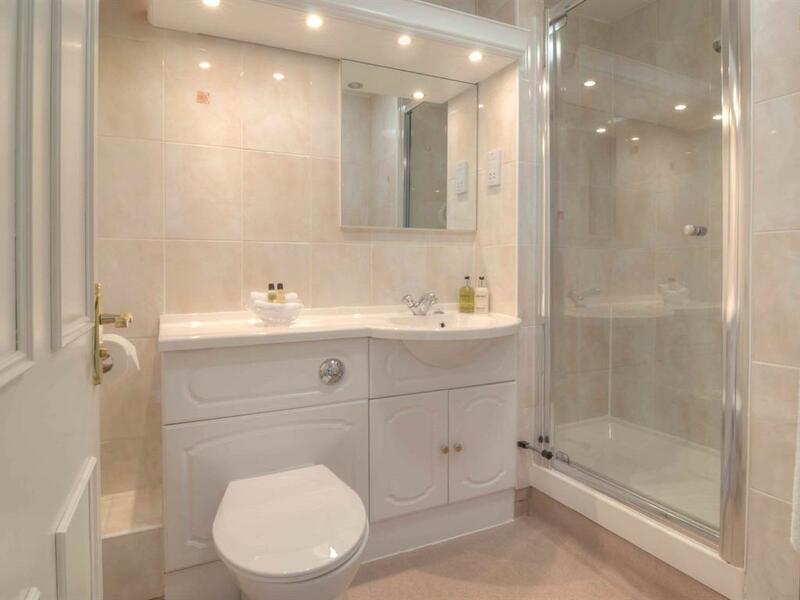 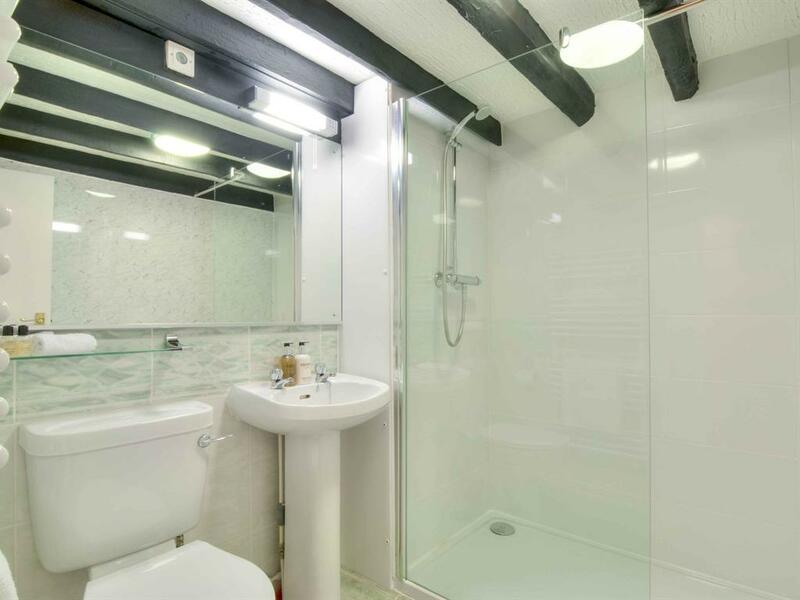 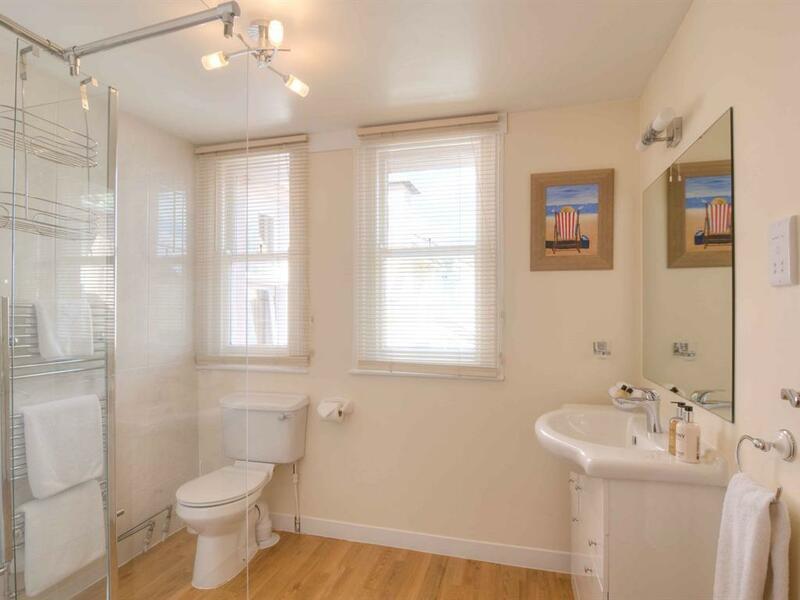 This is a delightfully bright and spacious room with an ensuite. 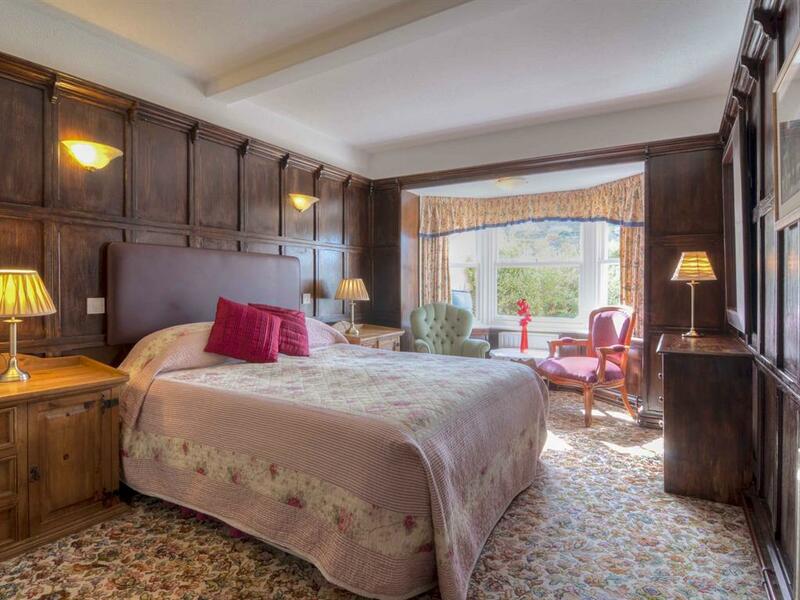 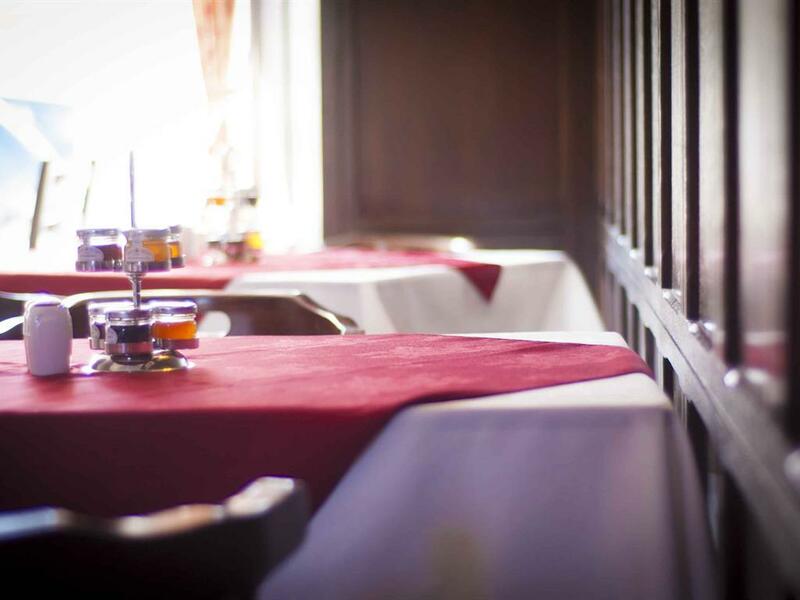 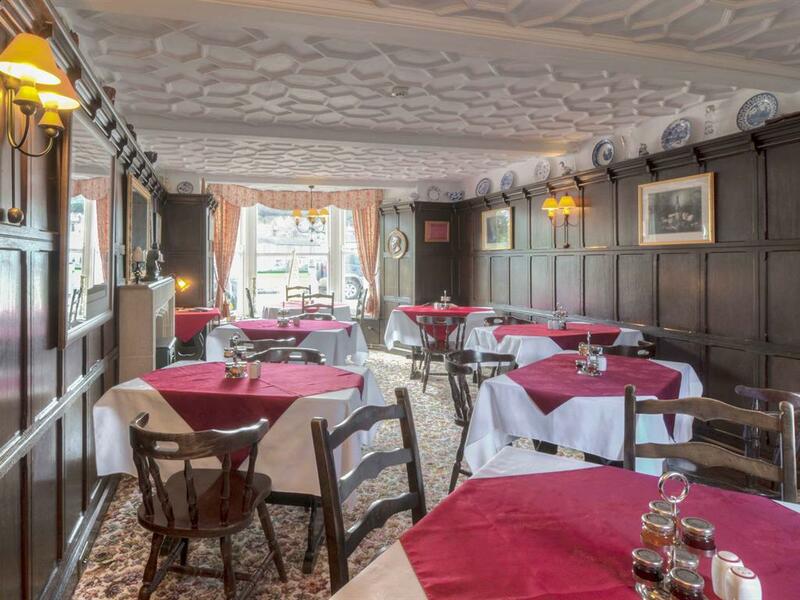 The bay window is a perfect spot from which to watch the world go by, and the room is tastefully decorated and beautifully furnished. 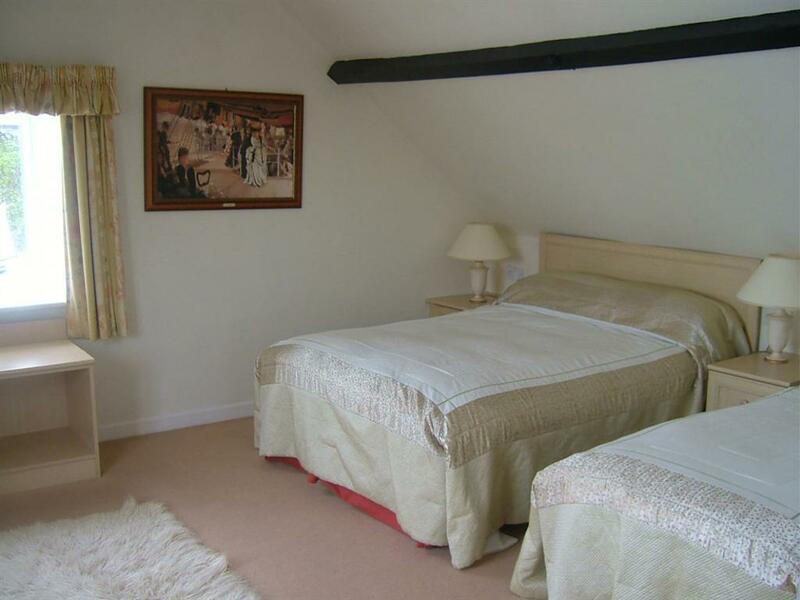 A twin room overlooking the courtyard. 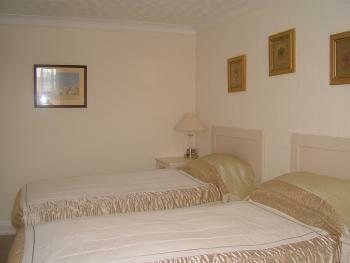 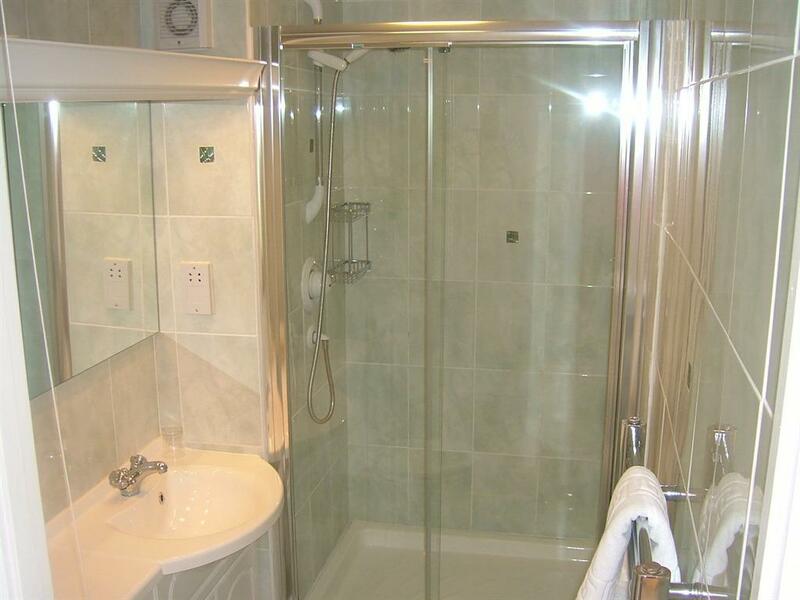 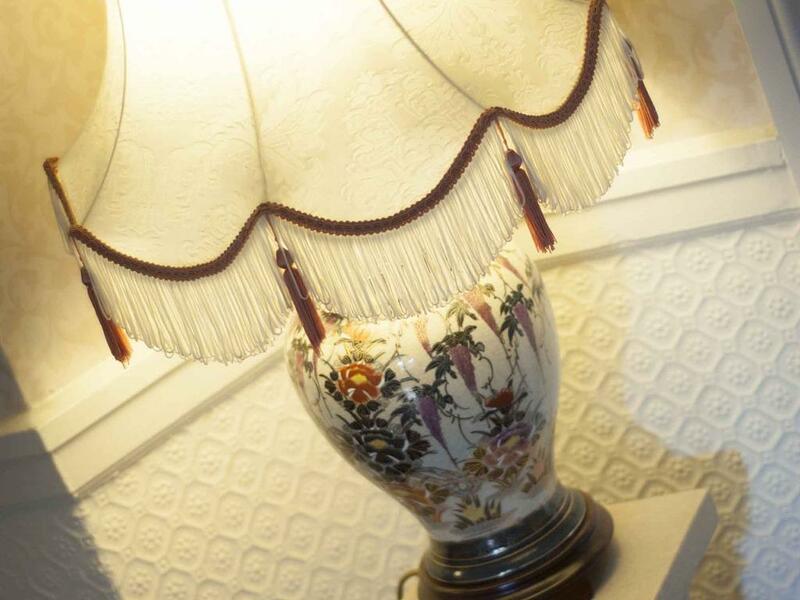 Situated in the older part of the hotel, this is a delightful room furnished and fitted with great style. 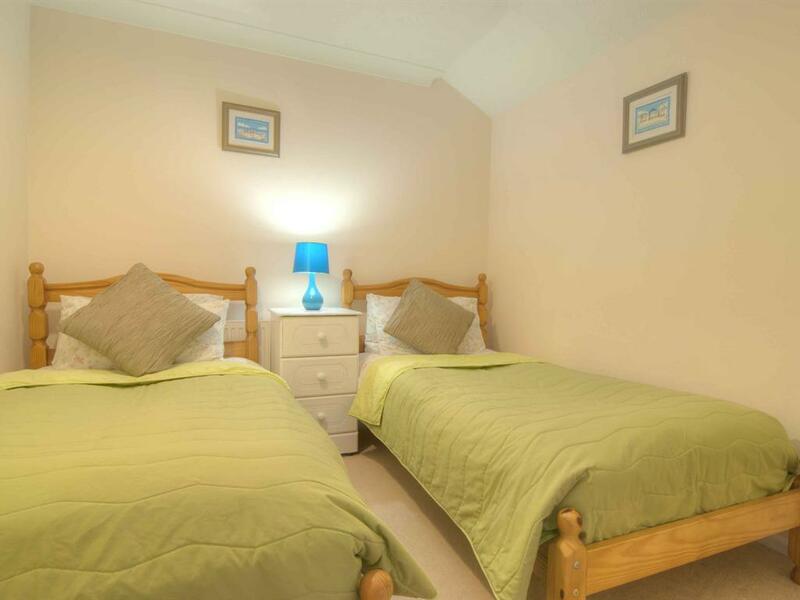 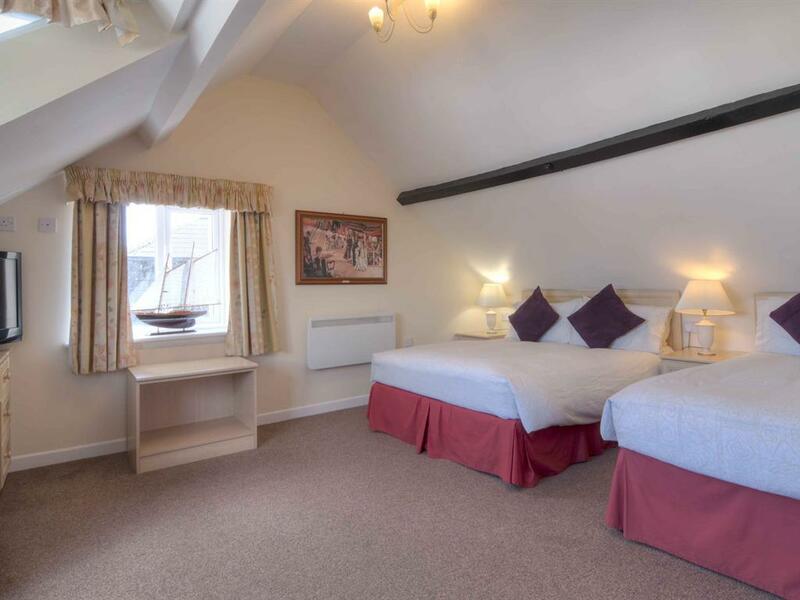 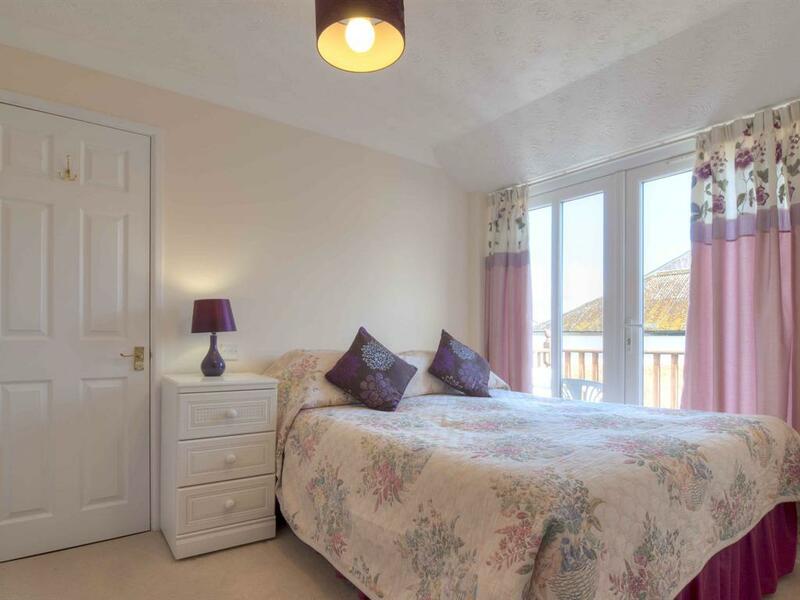 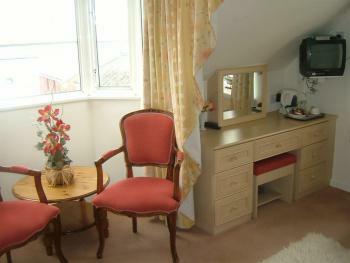 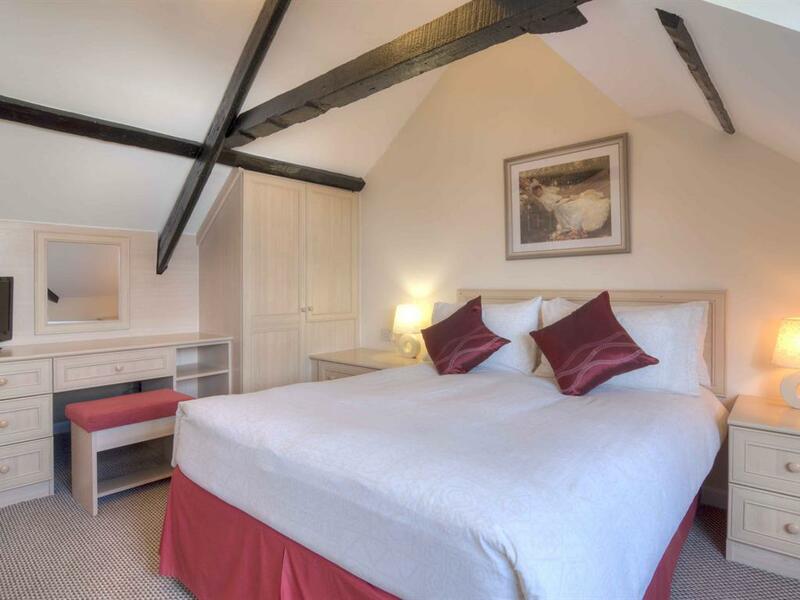 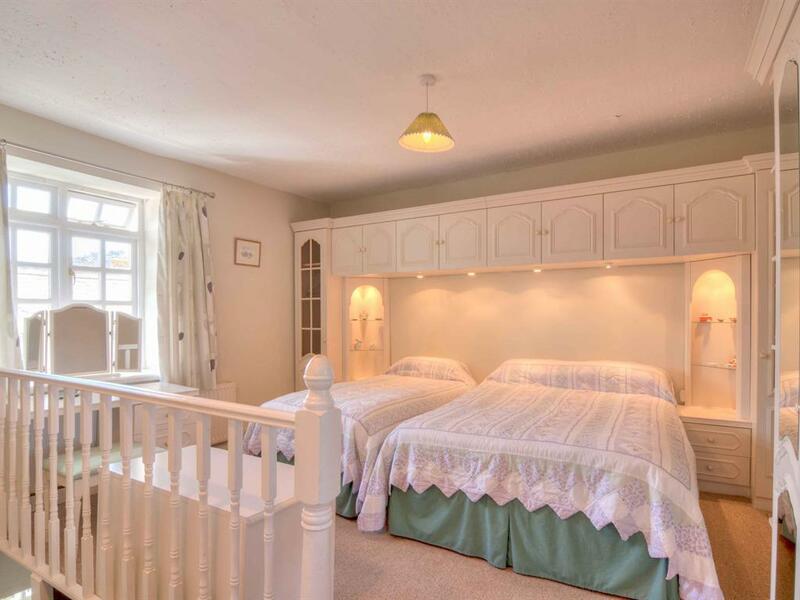 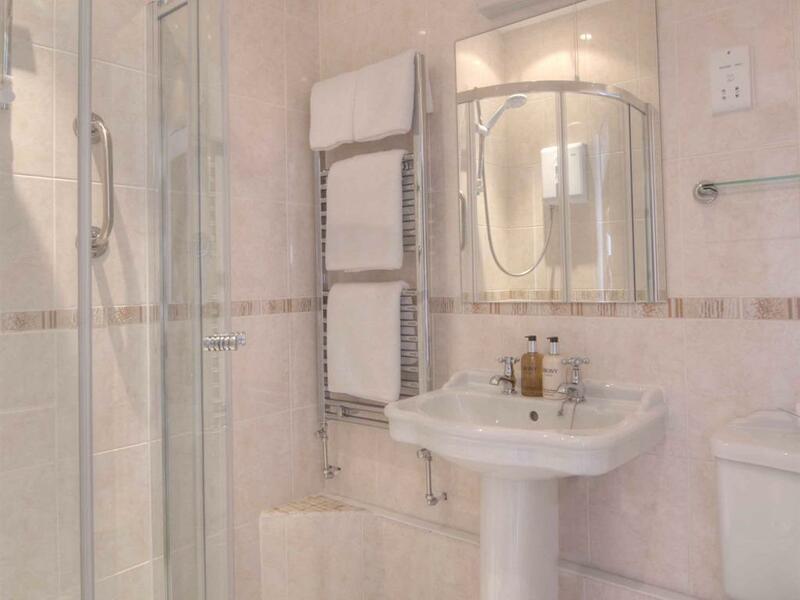 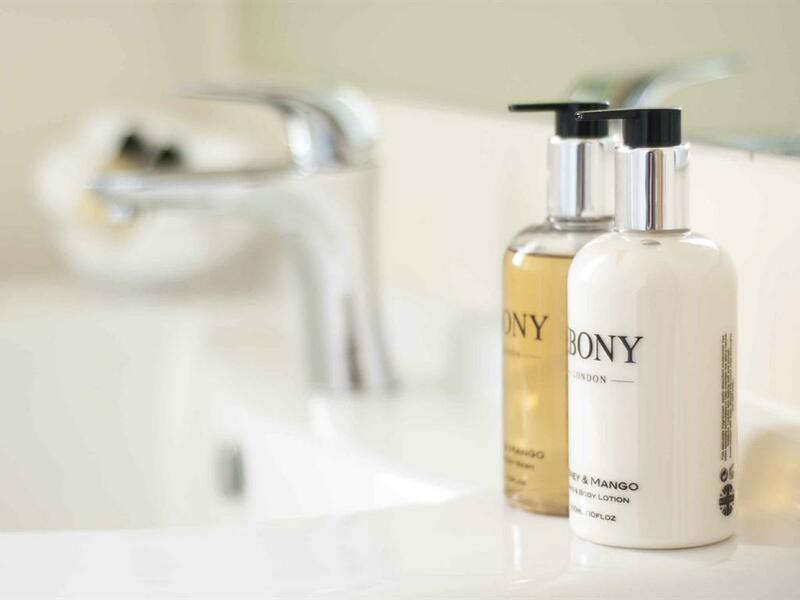 With an en-suite, this room is perfect for guests who want to enjoy the peace and quiet of the village. 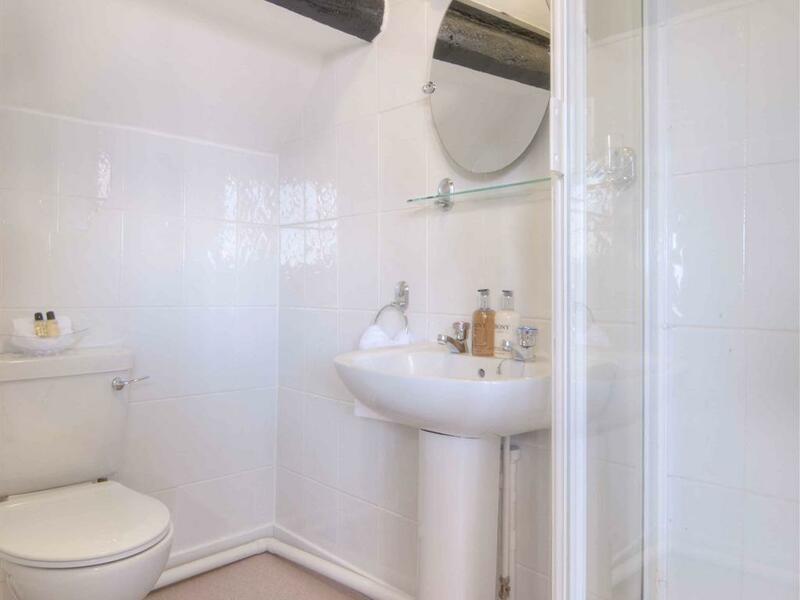 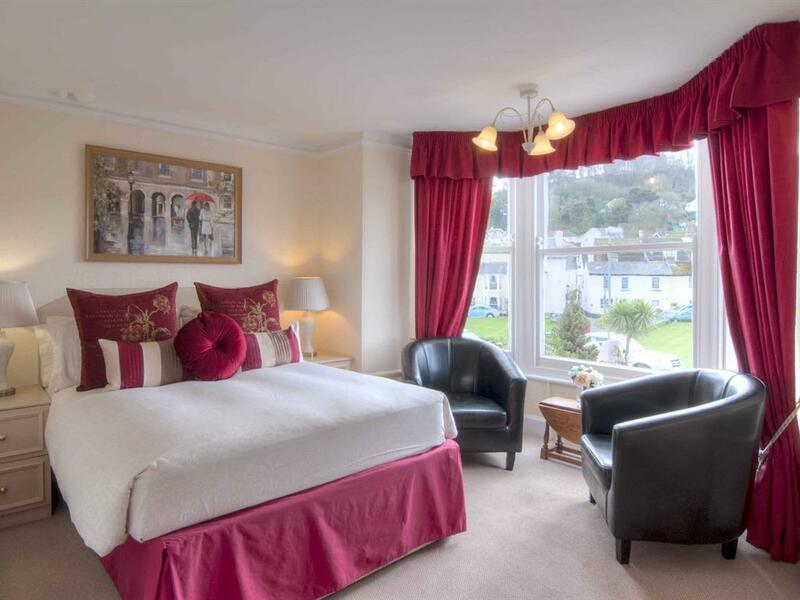 A stunning triple room with magnificent views of the River Teign and a beautiful fully tiled ensuite. 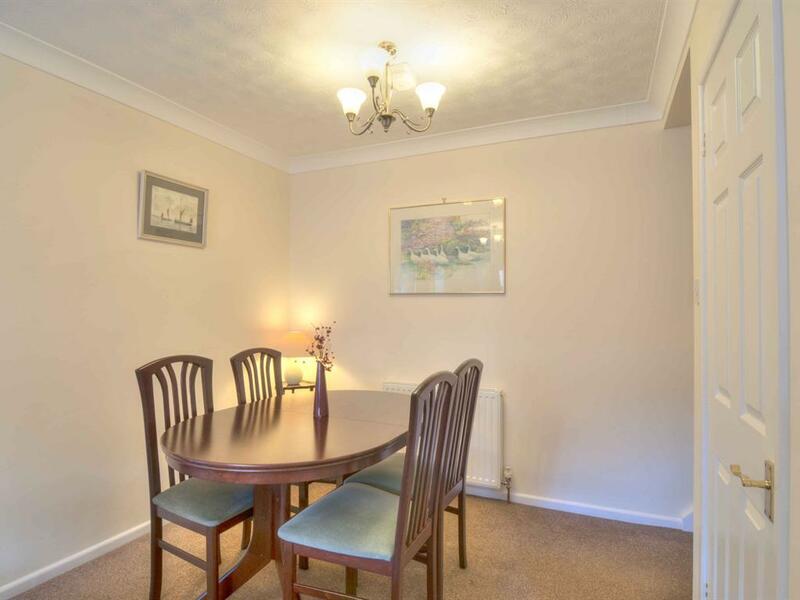 It is a great room for the family. Decorated and furnished to the highest standards, the room is big enough for a foldup bed. 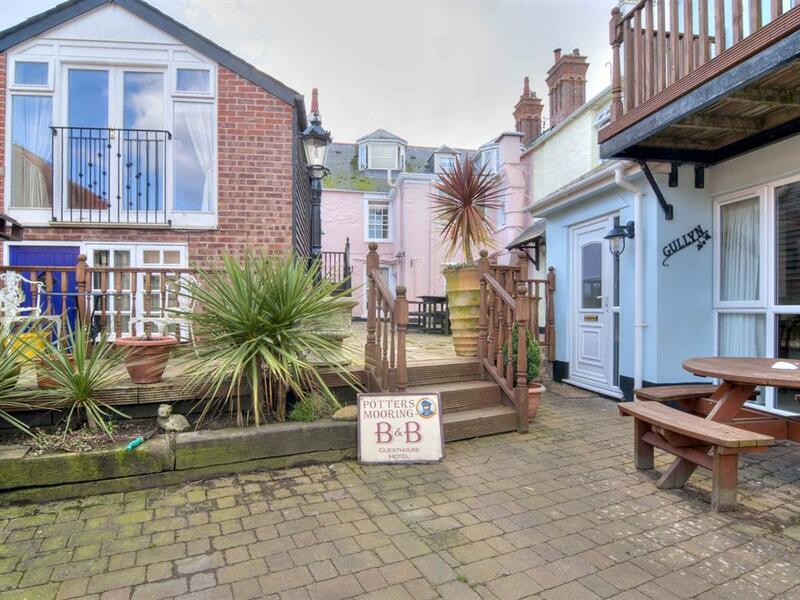 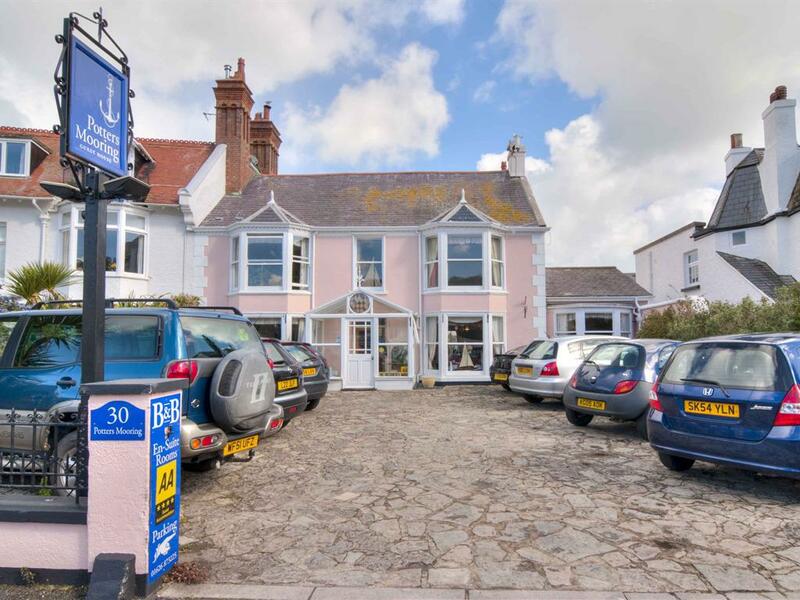 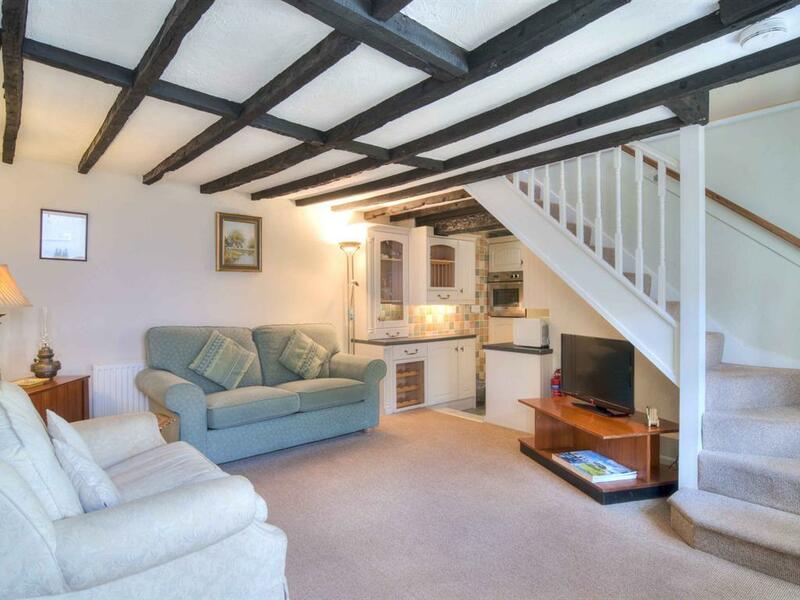 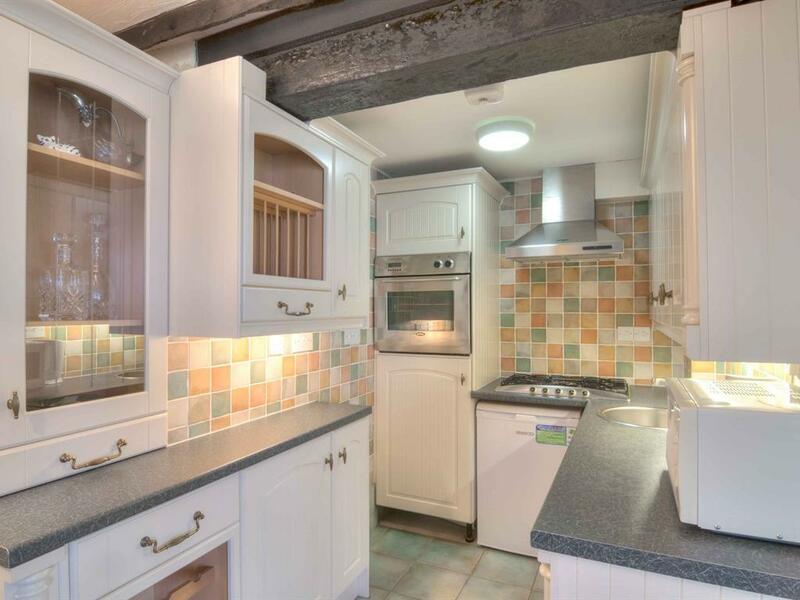 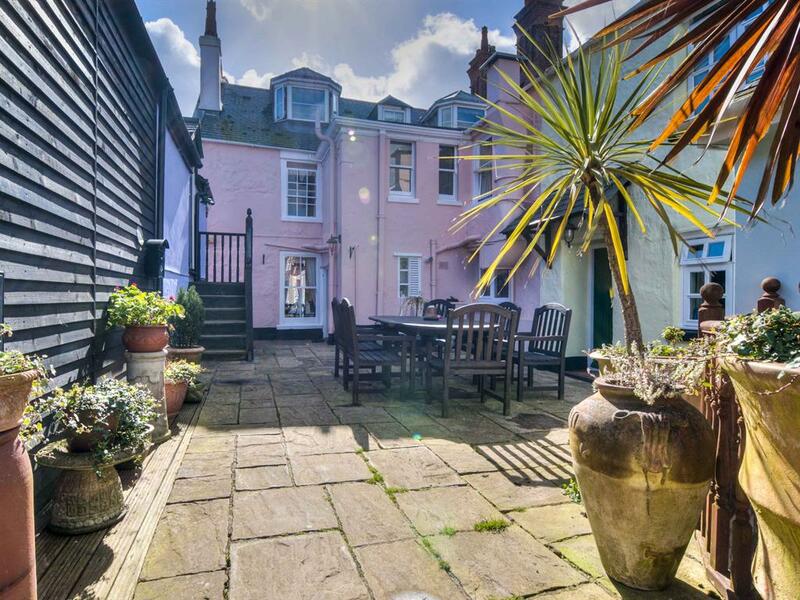 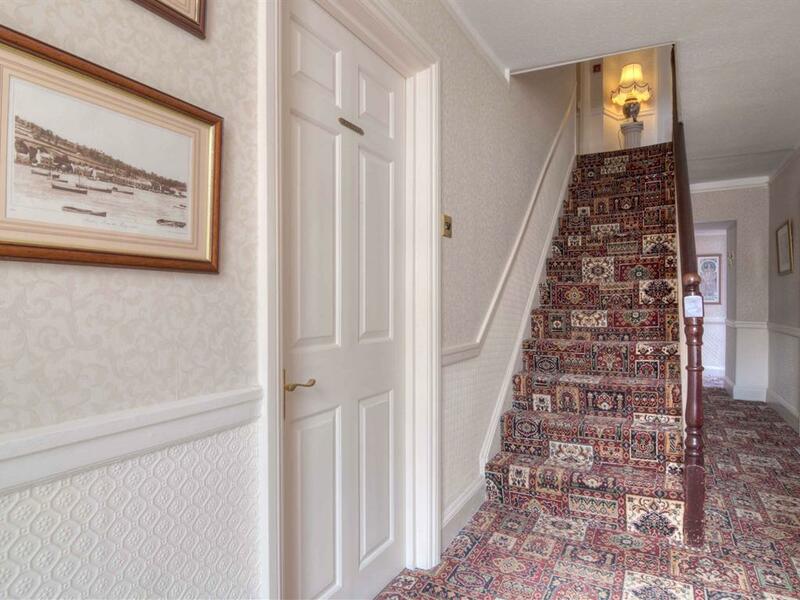 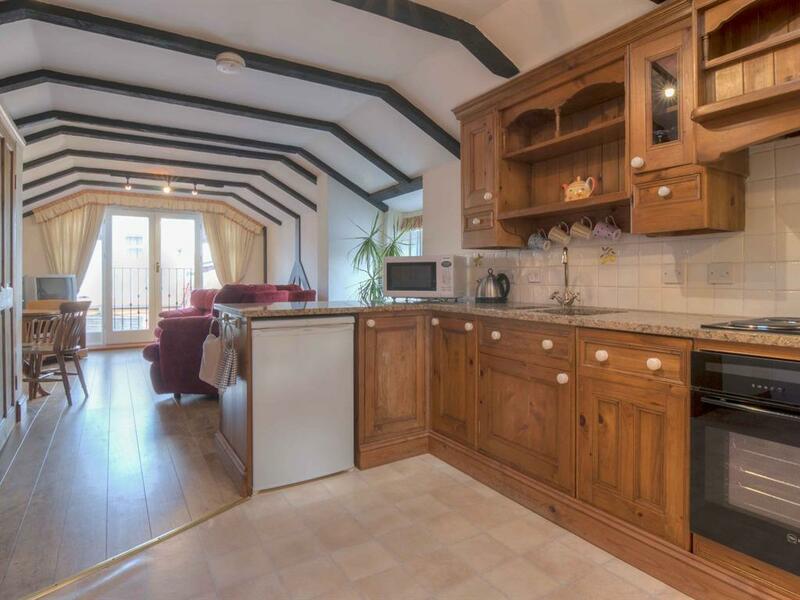 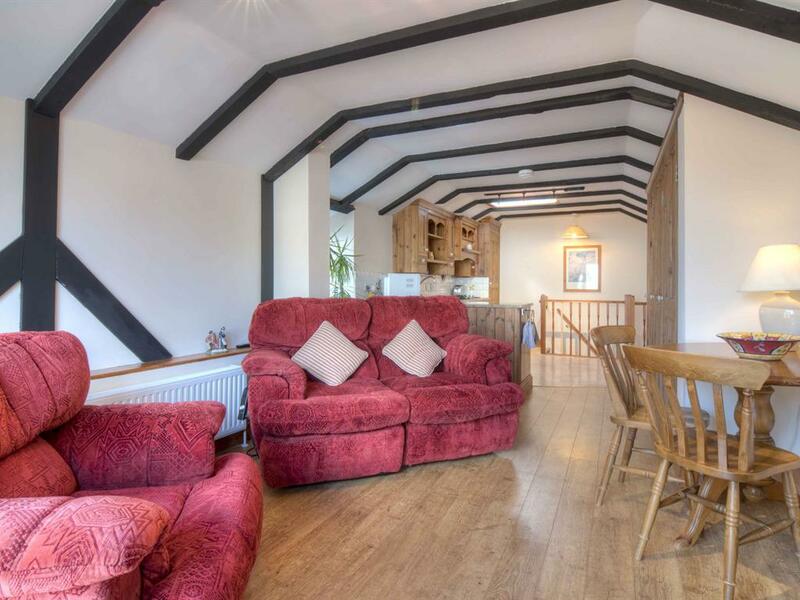 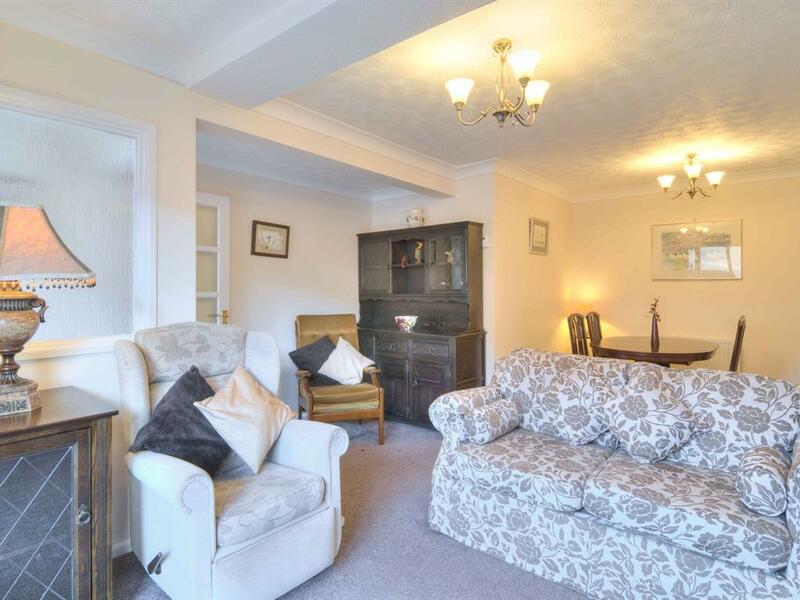 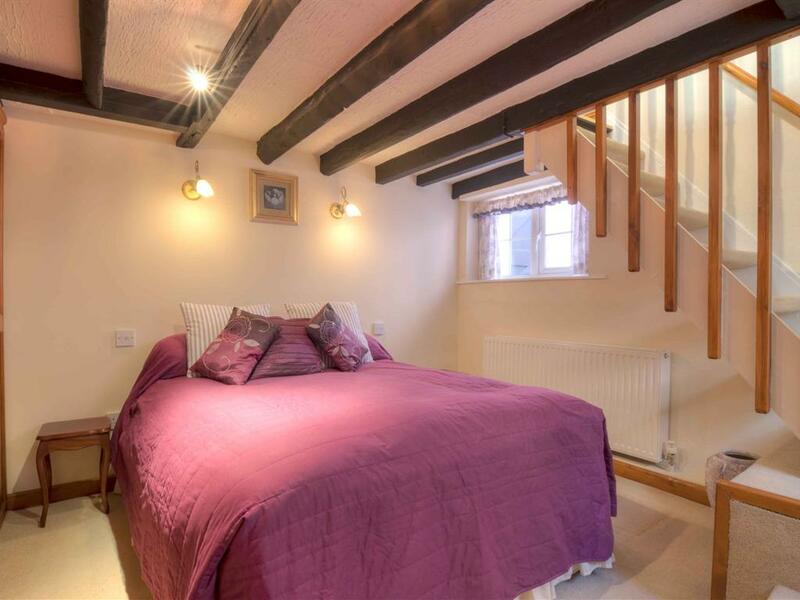 This cottage is over two floors the first floor has a large through lounge area with open plan fully equiped kitchen, stairs lead to the bedroom which is on the ground floor with a large walk in en-suite shower. 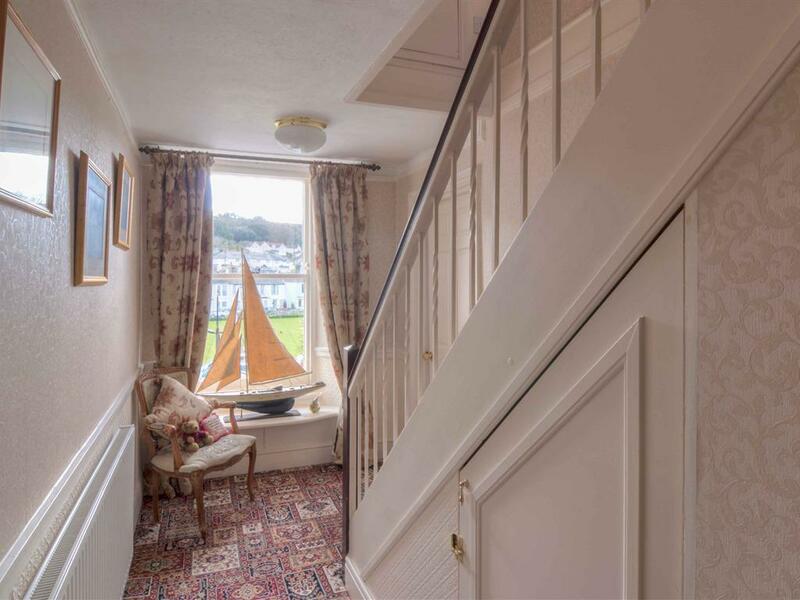 A short taxi journey or passenger ferry across the Teign River. 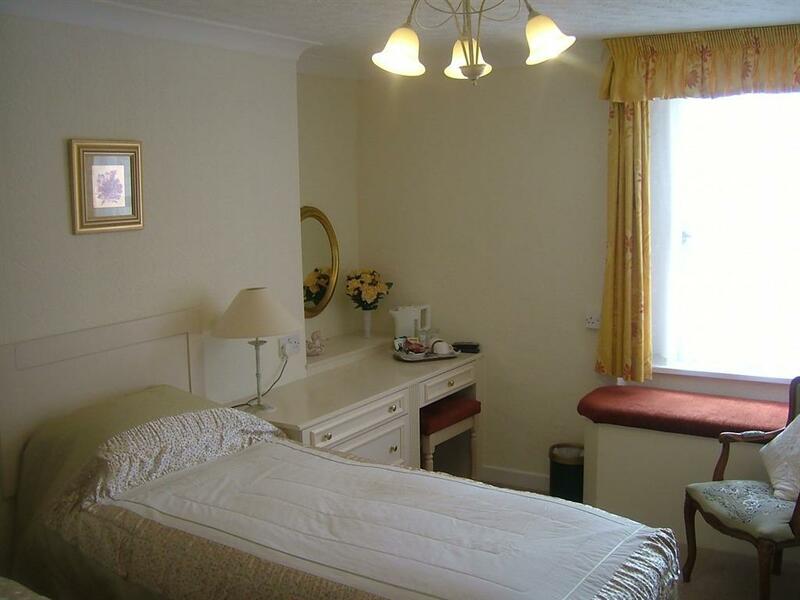 A303 signposted to Exeter, turn left travelling West on the M5, carry on along the A38 at the end of the M5. 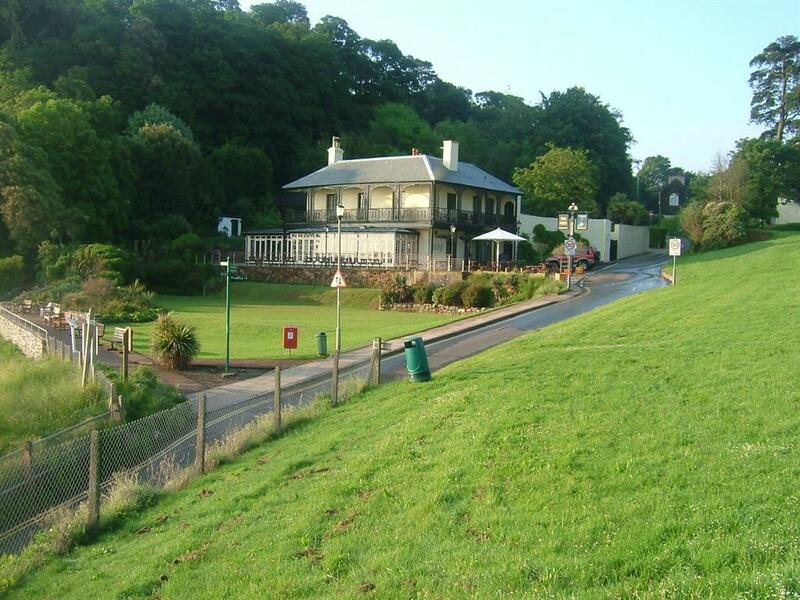 Take the left fork along the A380 to Torquay, turning left on to the B3192 to Teignmouth, at the bottom of the hill turn right to Shaldon and left over the bridge. 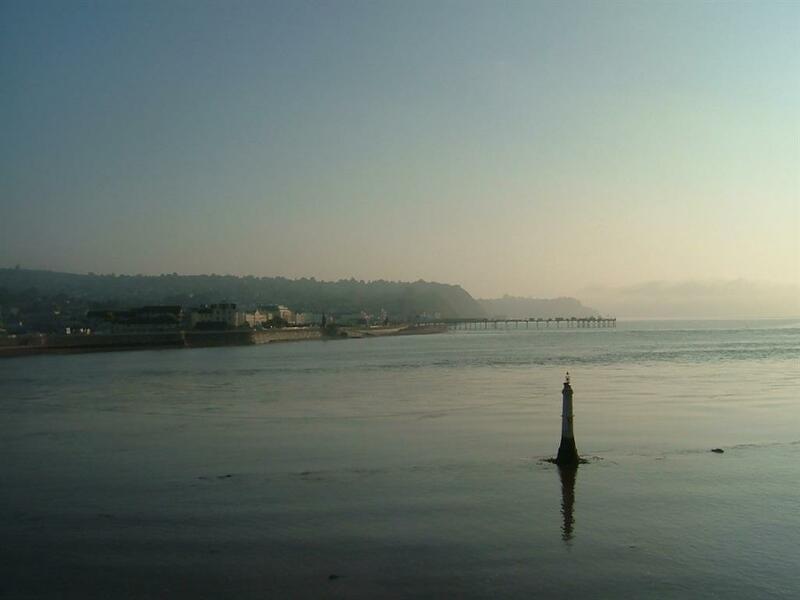 Bus depot is a short taxi ride or passenger ferry across the Teign. 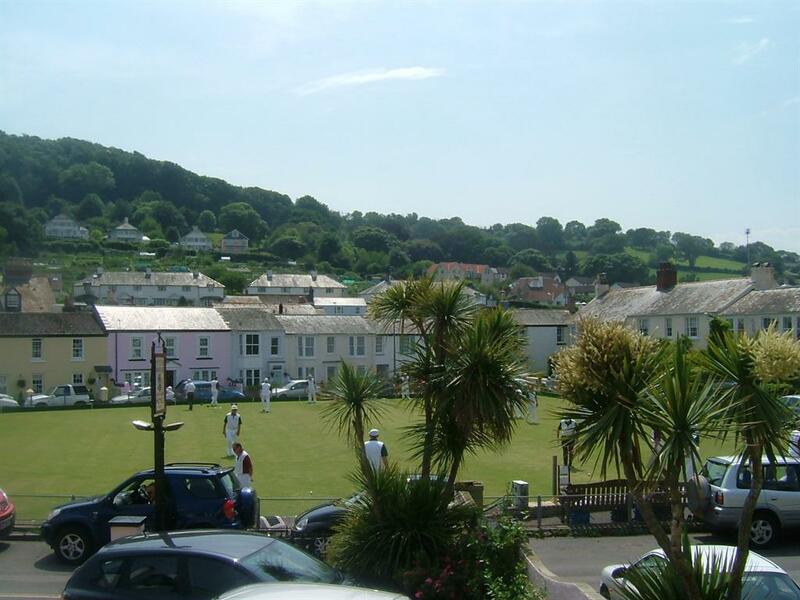 Travel west on the A38 take A380 signposted to Torquay, turn left on to the B3192 to Teignmouth at the bottom turn right at the lights, then first left over the bridge to Shaldon and look out for the brown signs with the words POTTERS MOORING.